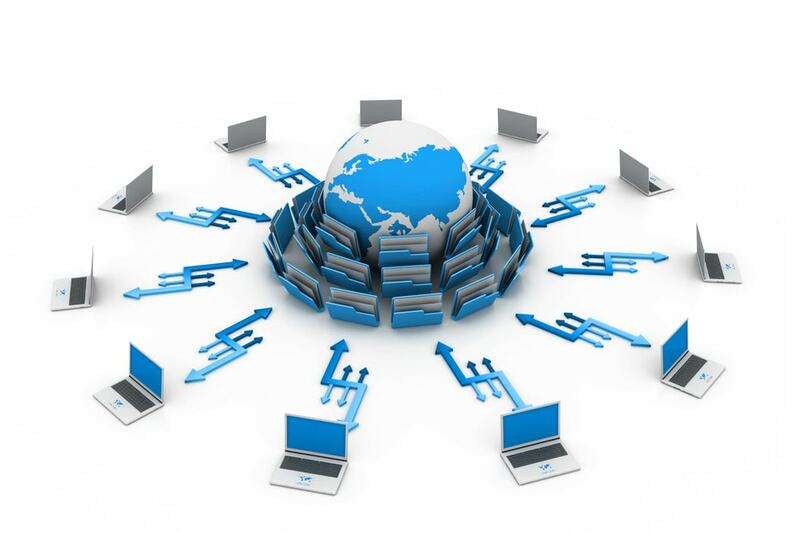 Virtualization has emerged as one of the few technologies which has revolutionized business scenario. It is remarkable that it started only as a new inventive technology accessible only to the large corporations but now it is widely used by small and medium business. Any business opting for virtualization is bound to experience dramatic benefits in return. The main benefits offered by virtualization are cost savings & centralized management of your IT operations. All these factors, in overall, increase your return on investment (ROI) from computing hardware and decrease the operational costs like data center power, cooling and support costs. In virtualization, you will convert multiple physical machines and into virtual machines, and all virtual machines hosted on a single (or a few) physical machine. This will reduce your requirement of purchasing multiple hardware resources. In this way, it centralizes your operational environment and also offers you significant savings in investment costs for purchasing hardware devices. A significant reduction in the number of physical machines required to run even larger workloads has a ripple effect on data center savings. Less hardware means less on-going support and maintenance costs, too. 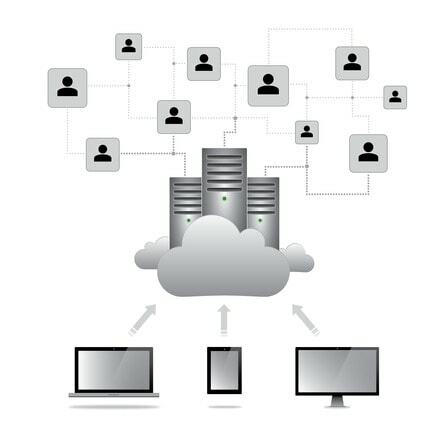 Virtualization can reduce hardware and operating costs by as much as 50 percent. 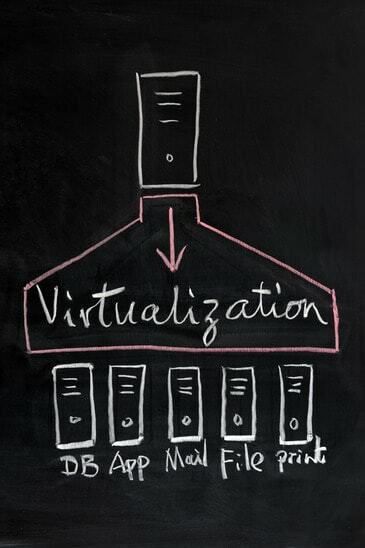 According to a study, virtualization increases greater utilization of every server up to 80 percent. By aptly utilizing virtualization, you can easily reduce the work of 20 servers down to a single or a few servers. Ultimately virtualization can reduce hardware requirements of a business in a ratio of 10:1 or even better. Virtualization allows cost savings not only on IT hardware but also on infrastructure space needed to store the hardware devices and human resources needed to handle them. Moreover, it also lets company to use older IT hardware devices for a longer period of time. A firm using bigger IT infrastructure essentially needs to spend more on its power costs. Less amount of IT hardware will obviously result in saving much of the power expenses. Devices like servers, desktops and storage units are bound to consume a lot of power supply to keep them running. But if it is a virtualized environment, the business will be able to save a lot of energy expense in the long run. Moreover, hardware devices like servers and desktops require a good deal of cooling to keep them running smoothly. If one employs a lot of servers and IT hardware, then it would cost him a lot to maintain the necessary level of cooling for the IT infrastructure. Whereas, a virtualized environment also saves a great deal of cooling expenses and encourages an environment friendly business. A study reported that one company could save up to 77% of power costs on account of employing a virtualized environment. International Data Corporation (IDC) estimates that for every dollar IT spends on hardware to support new users, applications, and services, it spends an additional .50 cents on power and cooling for all existing machines. So, with Virtualization, you can run more workloads on fewer servers and therefore save energy and money. Moreover, utility costs never decreases, so reductions in power and cooling requirements will continue to pay off over time. Virtualizing your infrastructure can save money on labor and server lifecycle maintenance. With fewer physical servers, there is less to provision, monitor and maintain manually. A reduction in the number of physical servers also leads to decreased hardware maintenance costs and an increase in the amount of workspace available. Running a virtual processor environment on just one physical machine would also make the handling process much simpler and easier. It would reduce the maintenance costs to a great deal, which would otherwise be needed to maintain a big infrastructure. Reports say that capital and operations expenses are cut by half, with annual savings of more than $1,500 for each server virtualized. It would also reduce the need for manpower needed to handle more than one machine. Moreover, it would result in quickly handling the IT operations in the order of priority. This would ensure performance of easier and better IT operations in a centralized virtual environment. Overall, it would result in saving a lot of maintenance costs and manpower expenses. It will also ensure better support, and upgrades and patches will be easier to use, meaning businesses will be in tune with the latest IT updates, there will reduction in the downtime, and there will certainly be more cost savings. Security cost is one such expenditure which many businesses might not take into consideration while building an IT infrastructure. Nevertheless, virtualization allows to enhance the overall security as IT personnel have less number of machines and a small infrastructure to monitor and handle. Virtualization improves security by making it more fluid and context-aware. When using software-based security solutions, security becomes more accurate, easier to manage and less expensive to deploy than traditional physical security. A virtualized environment also saves the accidental cost incurred during a security flaw in the IT infrastructure again as IT workers have fewer machines and a smaller infrastructure to take care of. This makes it a lot easier and quicker to resolve a security threat. Due to virtualization, it is also possible to isolate a system from the rest and stop the spread of a security flaw from one machine to the others. This way, virtualization also helps in preventing the security of the environment and also saves security cost in the long run. Virtualization is inviting change in the way data centers are being formed. Server virtualization is becoming a preferred solution for consolidation, power savings, and cost reduction. It is also creating new challenges for infrastructure and security teams to be able to offer consistent levels of isolation, monitoring, and policy enforcement-similar to what is available for physical servers and systems today. Now, when it is possible even for the small businesses to opt for virtualization, it is certainly turning out to be a piece of cake for all businesses to save additional IT costs. Incorporating a virtual environment may not be easy at first, but most businesses would agree with the fact that it is much lucrative in the long run. Thus, it can be aptly said that virtualization not only helps in saving a great deal of IT costs of a business but at the same time it also renders a business more flexible, productive and efficient in order to generate better business results. So, what other key benefits of virtualization can you suggest to reduce the IT costs of businesses?